ones. 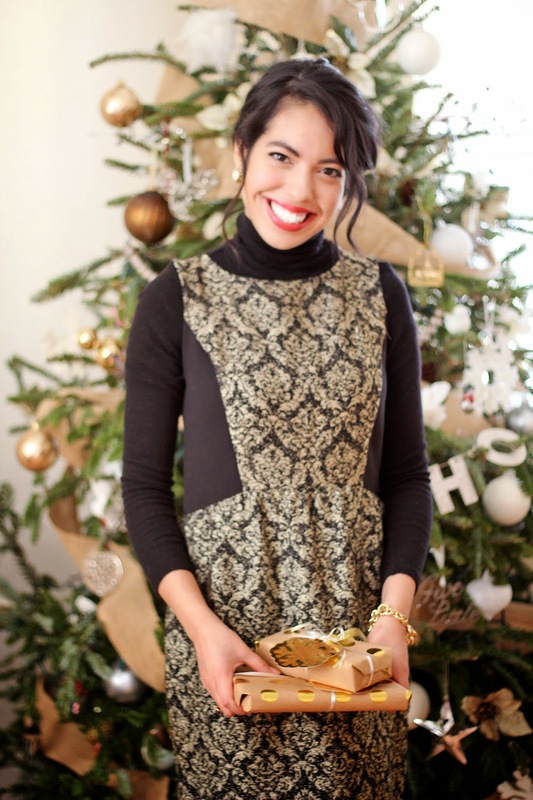 New Year’s Eve is tomorrow so if you’re in need of a little outfit inspiration, consider sequins! 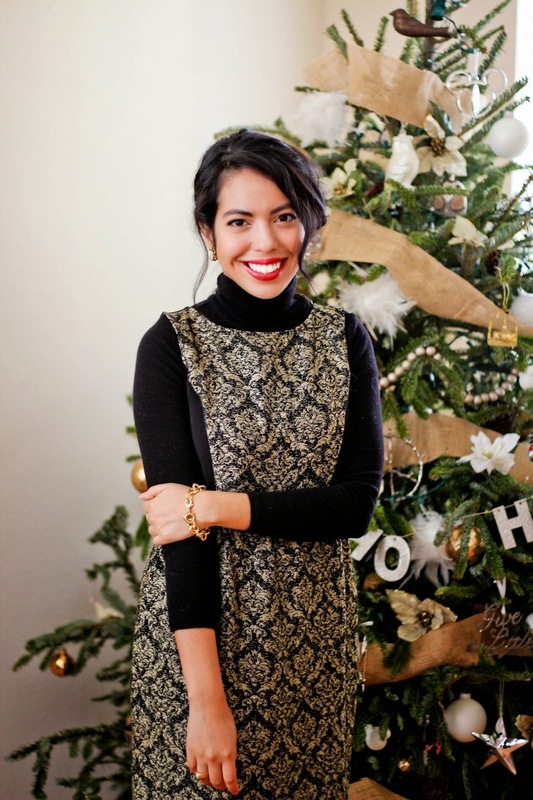 Sequins are a perfect choice to ring in the New Year! They have contrast with most other pieces and they glimmer! For my NYE Eve outfit, I choose a cute black sequin skirt, cozy ivory sweater, hot pink lips and a fun leopard clutch. Find your sequin piece and add fun accessories to give your look a chic party vibe! Wishing you a Happy New Year! P.S. So many of the pieces are on sale now, checkout the links! 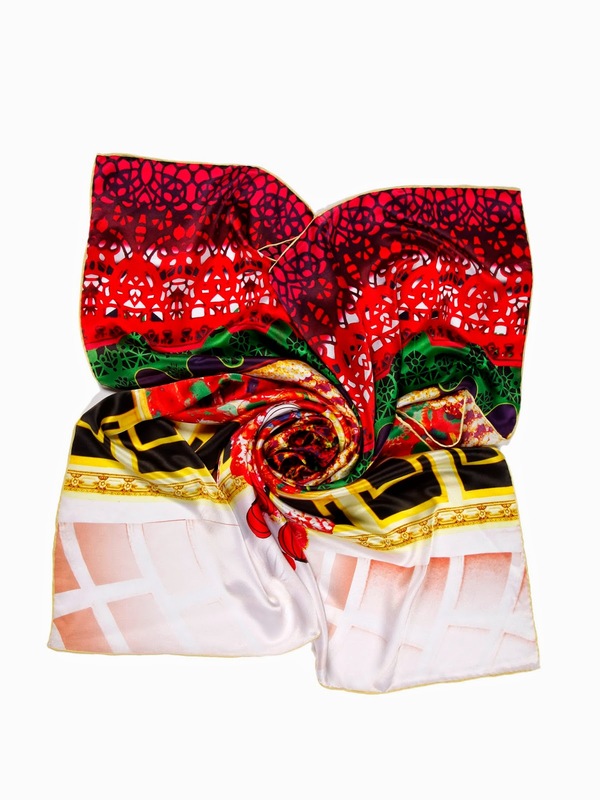 SALE alert--- the silk scarves from casasilk are a steal ! They are so darling--read below on why now is the perfect time to get them! In this fashioned world, the silk scarf has acquired a great demand across the market and became an iconic status for many consumers. Every individual wants to cover their gap between neck by using scarf, which is made up of right fabric. Depending on the season, the scarves are to be used, in general woolen scarf is used in winter fighting against cold. The silk fabric is being used since decades in manufacturing many textiles, clothes and other. Especially, in selecting a scarf woman prefer to go with silk ones as they provide a great comfort to the skin. 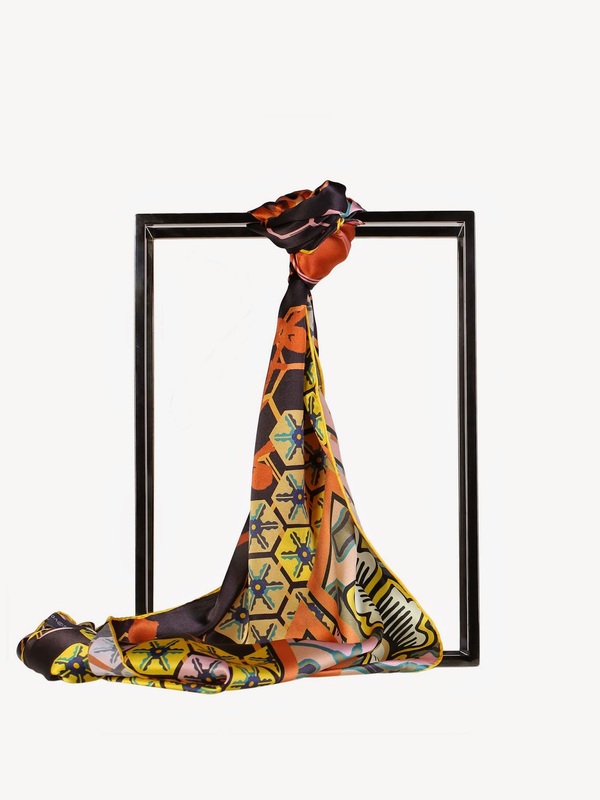 Fashion Blue and Yellow Girds Print Mulberry Silk Long Scarf are the most durable accessories, which are available for purchase online. Just by one click, one can be on the page and there are various variety of colors which can be chosen accordingly. It is even more ideal to gift such impressive accessories as gift to loved ones, family members and friends. Following the fashion, many celebrities use these scarves maintaining the legacy and trend across the globe. Mulberry Silk Long Scarf is another astonishing accessory, which is designed to add more masculine charm and looks providing great warmth in winter seasons. So buy one scarf for ourself as accessories. You can visit the store: www.casasilk.com! 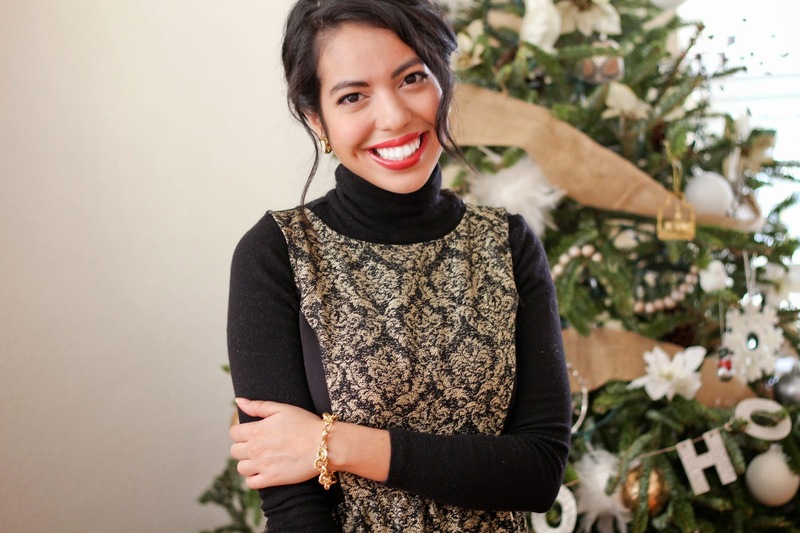 As for my Christmas outfit I combined my favorite festive pieces a shiny dress and turtleneck! Special thanks to my sister who always puts forth her talent to make my photo shoots the very best! Merry Merry Christmas! Share the gift! Hope you are all enjoying this holiday season! Can't believe how fast December rolled around this year. I am almost done with my gift shopping--I know I am cutting it close! 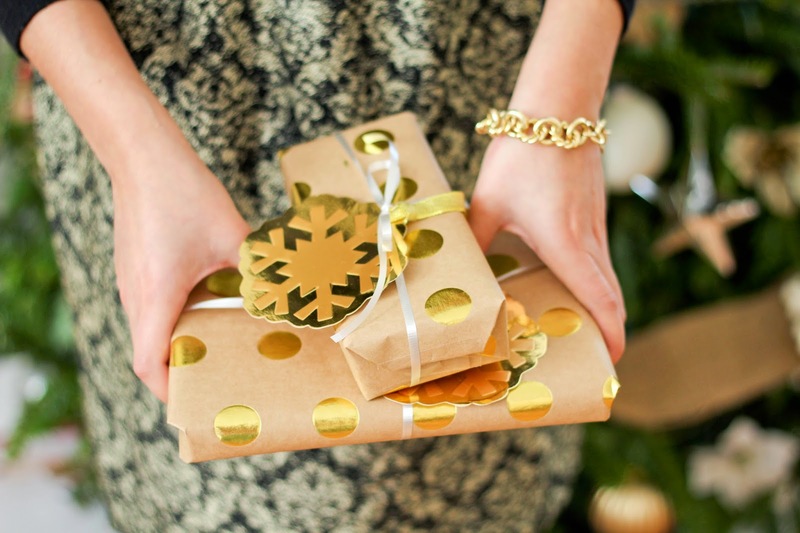 Well if you still have some shopping to do, take a look at these fab healthy gift ideas from BookThatDoc. Ninja Ultima Blender+: The perfect blender to make smoothies & natural juices. With purchase you get a recipe/tip book and two Nutri Ninja Cups—perfect for drinks on the go! Women’s Adernaline GTS 14: Brooks sneakers are an amazing choice for runners. They are nationally known for their crème de la crème of support, cushion, and balance. Fitbit Charge HR Wireless Heart Rate + Activity Wristband: This heart rate and activity tracking wristband is built to capture your movements and health patterns all day long. Easily monitor your heart rate so you can maximize your workouts, learn about your sleep quality and monitor progress on your goals. Jade Yoga Mat (eco-friendly): Perfect for the yoga lover. It's 1/8 of an inch thick yet still folds or rolls up for easy travel. It weighs 3.5 pounds and is available in two lengths — 68 and 74 inches. Peer Fit Sweat Pass: A month-to-month membership with access to only quality studios (4, 8 and 12-pack of classes). Your fitness concierge will handle your class reservations & recommendations for new classes to try. Mimo Smart Monitor (Starter Kit): Hear your little one’s coos and cries and get real-time insights about your baby right from your smart device with the Mimo Smart Baby Monitor. Designed for today’s new parents, the Mimo keeps you connected no matter where you are, whether you're across the room or across the world. We hope you find this list helpful but remember it is always important to consult a doctor about your health.Then use these innovative products to keep up with your health. 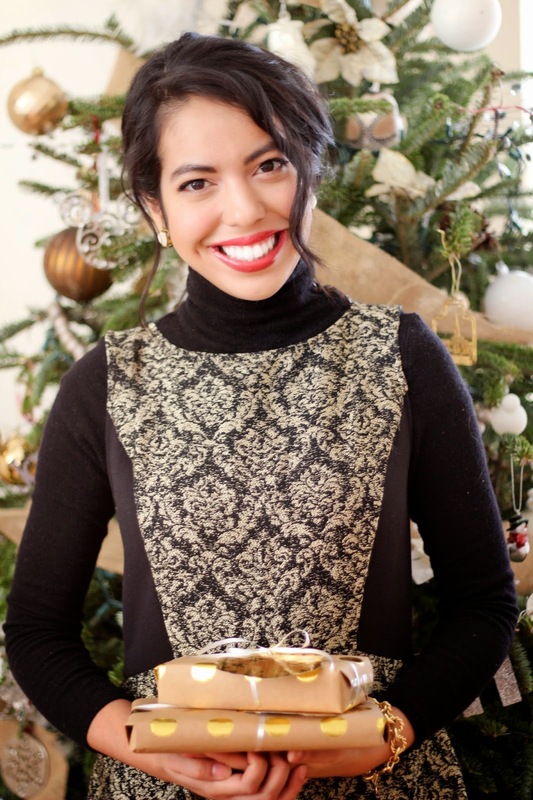 Hope you found these list helpful for the health enthusiast in your life! One of the many things I love this time a year is all the pretty patterns, especially plaid. For this outfit I am mixing timeless black and white stripes with festive plaid. Try mixing patterns that differ in color. Hope this holiday season is treating you well! Happy Friday! Today I want to share with you an outfit post as usual but also an exciting moment! After many years of growing my hair and wanting to get it styled short--I finally did it! I finally got the courage to get a cut my long locks. I was so nervous, even at the point when my stylist had her hands in my hair. But once it was done, it felt great! So freeing! Plus my hair was long enough to donate--it was donated to the Pantene® Beautiful Lengths. Took me time to do but finally did. If you are looking for a small change do it, its great. 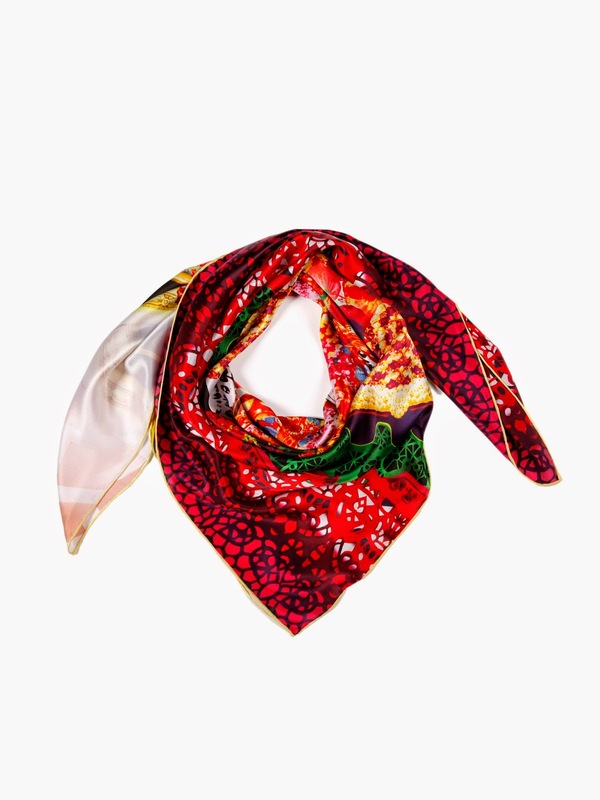 Looking back silk scarves can be considered one of the most lasting and multipurpose accessories in the history of fashion. Who would have thought that a piece of cloth would consider to be a fashion accessory that can tied around head, neck or waist for fashion or for some other purpose. Apart from being a fashion accessory, it can be used for many different purposes like sweat cleaning, protection from cold in winters, etc. 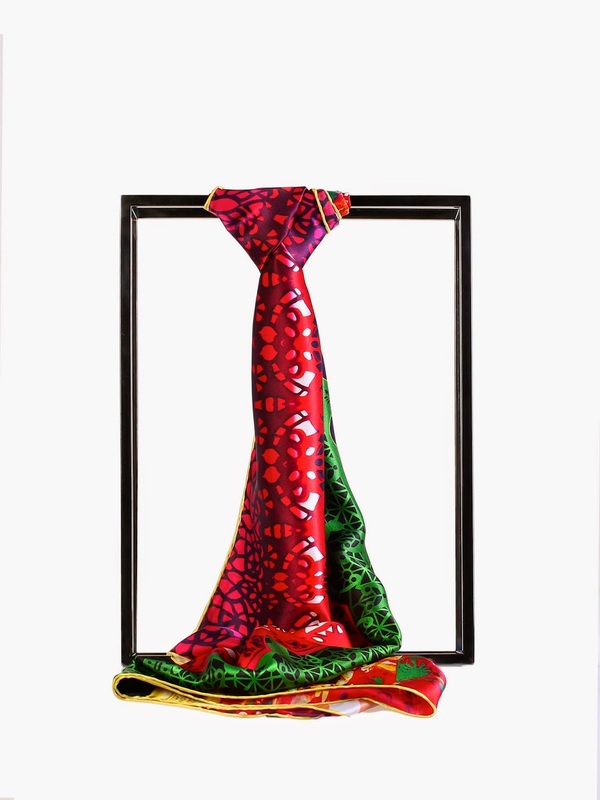 Silk scarves are now regarded as by far the most preferred fashion accessory worldwide by both men and women. The main reason for its attraction is the softness, beauty and the way it shows true luxury. Scarves are available in stunning colors. You can always choose between different sizes, colors and shapes so that you can mix and match your different scarves with your clothes. Silk scarves being so soft, comfortable and lightweight makes it a first choice for buyers all around the globe. 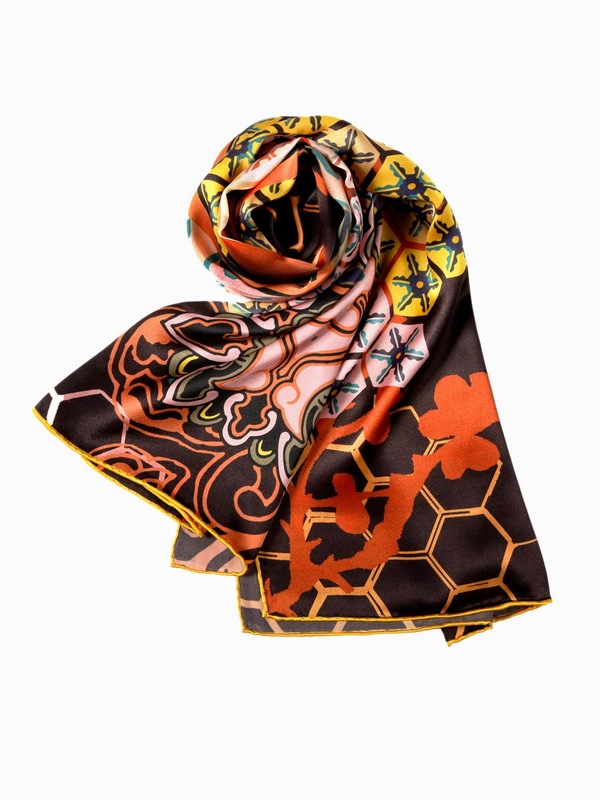 Different scarf designs comprise of floral, geometrical, and abstract prints and these designs are very unique and of good quality. 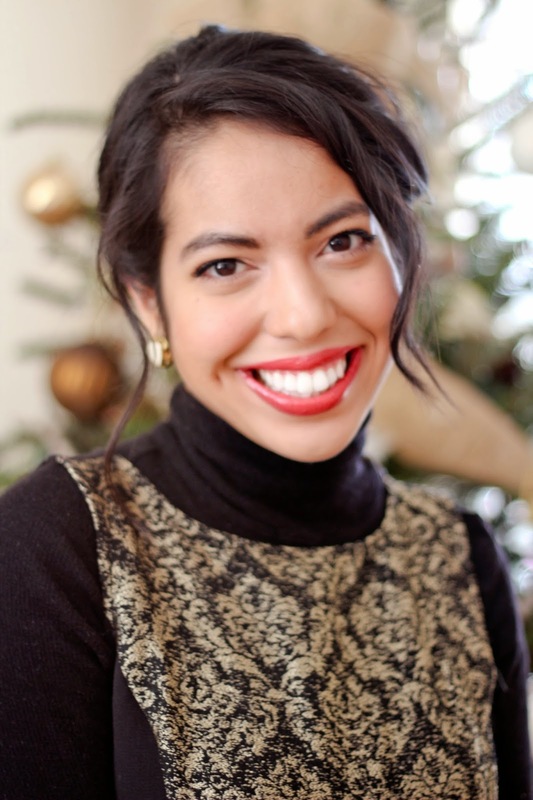 Thanks for reading, hope it was helpful---love sharing beauty tips!